Welcome to Best WesternÂ® Knoxville Suites-Downtown! In Knoxville, Tennessee, there's an abundance of shopping, dining and sightseeing to be had, and it's easy to explore everything when staying at our Knoxville hotel. Close to downtown Knoxville, guests at our Knoxville hotel enjoy genuine southern hospitality, comfortable bedding and rooms. All rooms are suites here, so there's plenty of space for an extended stay or vacationing families. Enjoy your private living area complete with the peace and quiet everyone deserves on a vacation. With larger rooms, a free continental breakfast and a heated indoor pool, you'll feel right at home at our Knoxville hotel. Relax with a few laps after a full day of adventure, and rest assured you'll have all the space you need if you're in town for an extended business trip. The friendly staff members are always on hand to provide tips and recommendations, and to make your stay just a little more pleasant. This hotel in Knoxville is close to the University of Tennessee, and we regularly welcome visiting faculty, professors, students and their families to our Knoxville hotel. Located right off I-75 and pet friendly, we go the extra mile for convenience. All rooms are non-smoking with comfortable beds and sofabeds. An interior corridor welcomes guests and ensures privacy. The Convention Center and Neyland Stadium are also near Knoxville, TN hotels. If you're here for business, rest assured that your commute will be quick and easy. 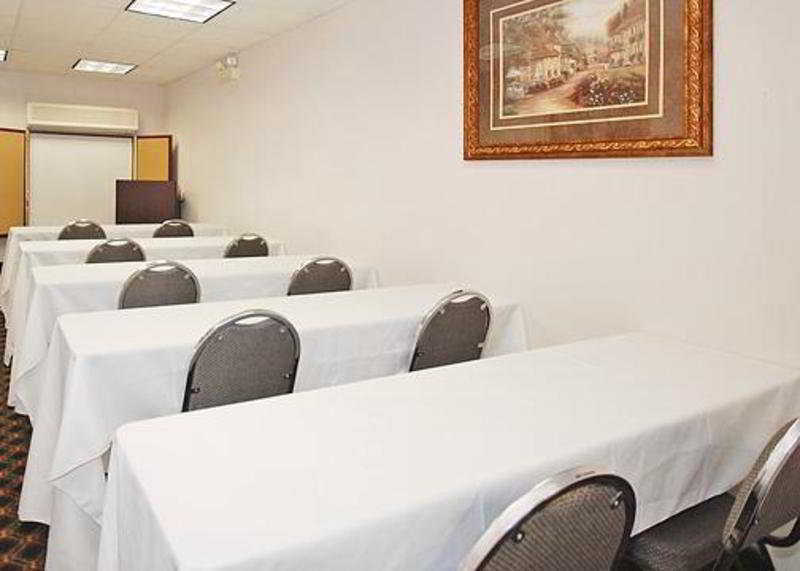 Our Knoxville, TN hotel is conveniently located near all major businesses, the convention center and the university, making it simple for guests to get to their next appointment, event or meeting. 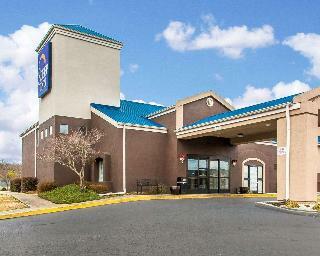 Reserve a spacious suite at Best WesternÂ® Knoxville Suites-Downtown for a memorable trip! City centre - 0.004 Km. Nearest Bus / Metro Stop - 0.035 Km. Golf course - 7.800 Km. 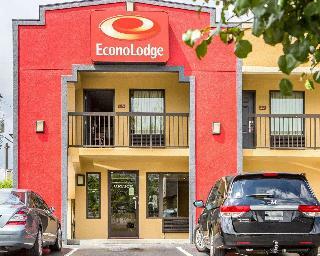 Located off Interstate 75, this hotel is approximately 8 km from the University of Tennessee and downtown Knoxville, Tennessee. Additional points of interest include the Blount Mansion, Knoxville Zoo and the Museum of Appalachia. Guests can easily explore nearby Norris Dam State Park which is just 30 minutes away by car. Several dining options, nearby shops and cocktail lounges are all within walking distance of the property. In addition to comfortable and well-equipped rooms, guests will be able to enjoy in-house facilities and services including high-speed Internet access and an outdoor swimming pool. Conveniently located off Interstate 40 and only 12 kilometres from downtown Knoxville, Tennessee, this hotel provides easy access to the Knoxville Convention Center, the University of Tennessee, Neyland Stadium and Thompson-Boling Arena in addition to Dollywood theme park, Pigeon Forge, Gatlinburg and the Great Smoky Mountains National Park. Guests can enjoy shopping, restaurants and bars in the immediate vicinity, and the hotel has a fitness centre and heated indoor pool. Guests are invited to take advantage of free wireless internet access, free local calls and free coffee as well as a free hot breakfast with eggs, waffles, yogurt and fresh fruit. The hotel's comfortable rooms, hot tub suites and two-room suites are all fully-equipped with refrigerator, microwave, coffee maker, and a charging device with AC and USB outlets, in addition to standard amenities. This is the perfect place for business travel and relaxing holidays. Situated in the Turkey Creek area, in close proximity to downtown Knoxville, Oak Ridge and Lenoir City, guests at this hotel will be pleased with the vast array of local attractions on offer. The McGhee Tyson Airport is just a short distance away, ensuring a relaxing, stress-free stay. Guests are invited to discover the enchanting grounds of the University of Tennessee, attend an event at the Neyland Stadium, be whisked away on a lyrical adventure at Dollywood, or enjoy the breath-taking scenery found at the Great Smoky Mountains National Park. Guests can relax and unwind after a busy day of sight-seeing, or business meetings, in the spacious, comfort-inducing hotel rooms. Guests travelling for business purposes will be impressed by the on-site business centre. For the ultimate in comfort, professional service and high-quality conveniences, this hotel is the only choice.